Virat Kohli, the India captain, hit a brilliant century after Bhuvneshwar Kumar took four wickets as the visitors drew level in the one-day international series. 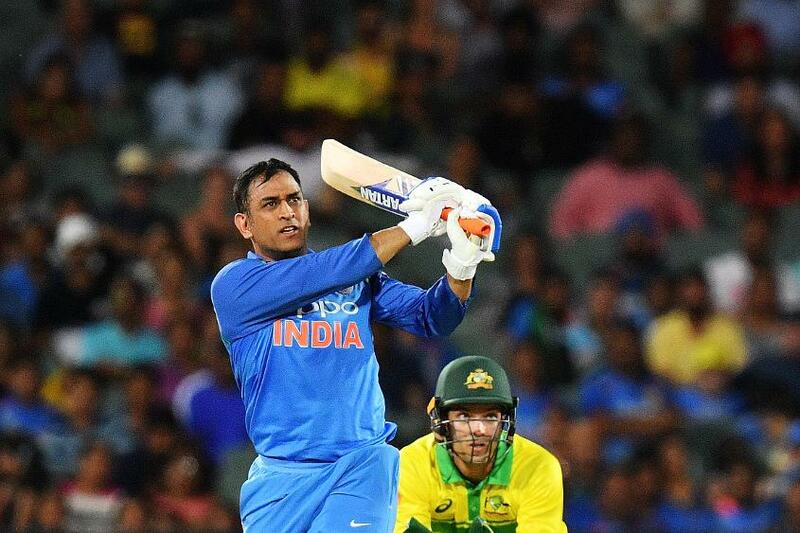 Kohli scored his 39th ODI hundred and Mahendra Singh Dhoni offered support with a composed half-century as India beat Australia by six wickets in Adelaide to level the three-match series 1-1 on Tuesday, 15 January. 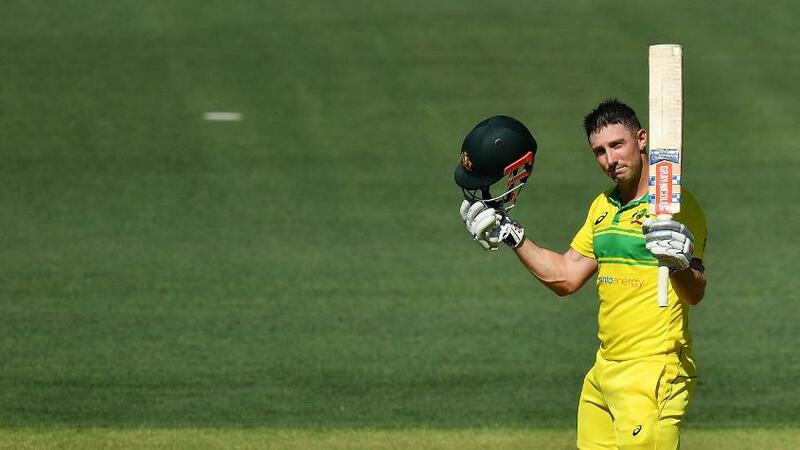 For Australia, Shaun Marsh struck a 123-ball 131, his seventh ODI hundred, to lift them to a competitive total of 298/9. However, Kumar's late wickets proved vital in preventing a score above 300. India's chase of 299 was built on several handy partnerships. Rohit Sharma and Shikhar Dhawan, the openers, got the team off to a good start with a 47-run stand in 7.4 overs before Jason Behrendorff provided Australia their first breakthrough. Dhawan, who had looked fluent, entertained the crowd at the Adelaide Oval before falling for 32. He hit a good-length Behrendorff delivery straight to mid-off where Khawaja remained stoic under the ball and completed the catch. 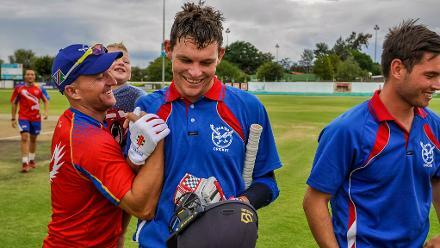 The opener's 28-ball innings included five boundaries. After losing Dhawan, Rohit and Kohli played with caution in a half-century stand. Just when the pair looked settled, Finch introduced Marcus Stoinis in the 18th over and he picked up the crucial wicket of Sharma, the last match centurion, on the fifth ball of his over. Ambati Rayudu joined Kohli for another half-century stand, but never looked fully comfortable. Glenn Maxwell sent him back, as he fell after contributing 24 runs. Kohli then got together with Dhoni, and the duo stitched a crucial partnership of 82. Kohli was imperious in going through the gears, doing well to remain focused in tough conditions. He brought up his century – his 24th while chasing in ODIs – off 108 deliveries. Jhye Richardson provided Australia with a much-needed breakthrough, snaring Kohli in the 44th over. The India captain flicked the fuller delivery into the hands of Maxwell at deep mid-wicket, falling for 104 off 112 balls. At 242/4, Dhoni, whose ability to finish the innings and score at a good run-rate have come in for question, still had a task on his hands. He, however, proved himself up to the task with Dinesh Karthik taking some pressure off him. The former captain shifted gears after Kohli's wicket, hitting a big six over mid-wicket in the next over off Nathan Lyon. Having brought the equation down to seven off the last over, he hit a six and followed it up with a single to take India across the line. Earlier, opting to bat, Australia once again lost openers Alex Carey and Aaron Finch early. It was the second time in a row Finch was dismissed by Kumar for a score of six. An incoming delivery from the India pacer did the trick as Finch got an inside edge onto the stumps. Carey fell the next over. After hitting a boundary on the previous ball off Mohammed Shami, he was treated to a short ball. Trying to pull, he only got a top edge as the ball landed straight into the hands of Dhawan at short mid-wicket. Usman Khawaja, who scored a fifty in the previous ODI, didn't last long this time. He was run out for 21 by a perfectly timed one-handed throw from Ravindra Jadeja that directly hit the stumps. 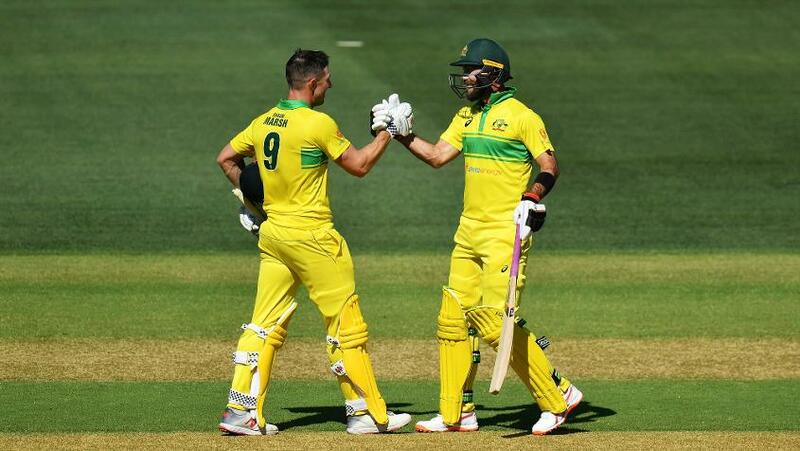 From 82/3, it was Shaun Marsh who led from the front and built valuable partnerships of 52, 55 and 94 runs with Peter Handscomb, Stoinis and Maxwell respectively. Handscomb (20) and Stoinis (29) made handy contributions, while Maxwell's brisk 48 from 37 raised hopes of a big total. Kumar, however, struck in the 48th over. He first had Maxwell caught by Karthik and a ball later, he took the prized scalp of Marsh who fell after a fighting hundred. Only Lyon's valuable 12 runs from five balls pushed the total close to 300. Kumar finished with 4/45, while Shami and Ravindra Jadeja shared four wickets between them. The teams will meet in the decider on 18 January at the Melbourne Cricket Ground.